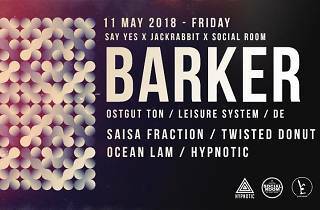 A classically trained musician, the British-born Barker has helped push the boundaries of dance music in Berlin, looking beyond the realm of 4/4 techno to explore left-field sound design and rhythmic complexity. 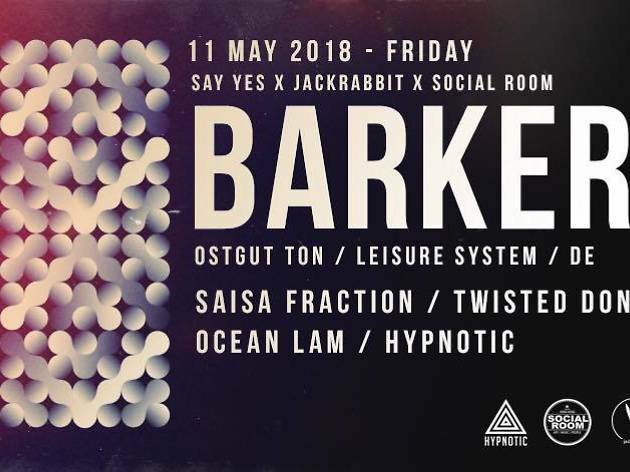 His musical approach – both solo and in the duo Barker & Baumecker with longtime Panorama Bar resident nd_baumecker – combines bass music tropes, breakbeat, dub and ambient elements while still maintaining a strong connection to the dance floor. The support DJs are no slouch either, with Saisa Fraction (Twisted Donut, Jackrabbit) and Ocean Lam (Hypnotic, Social Room) getting involved.